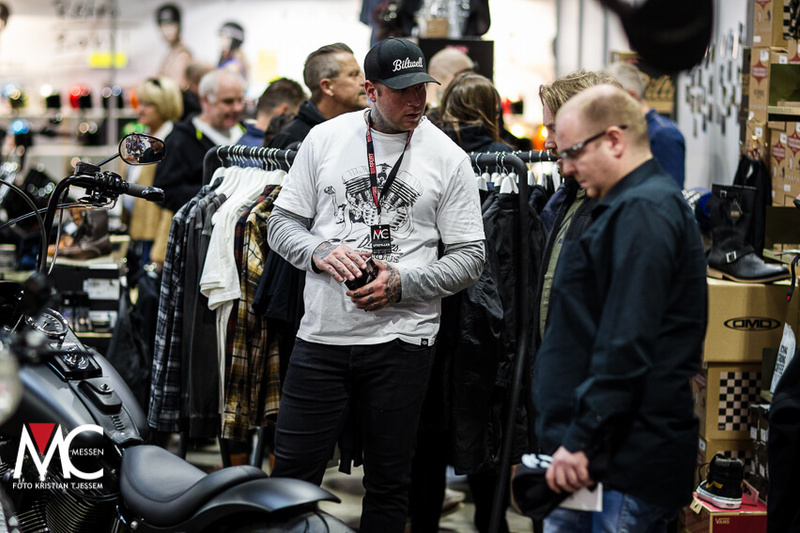 Every other year the MC-industry in Norway gathers for three days at Norges Varemesse (Norway Trade Fairs) in Lillestrøm. 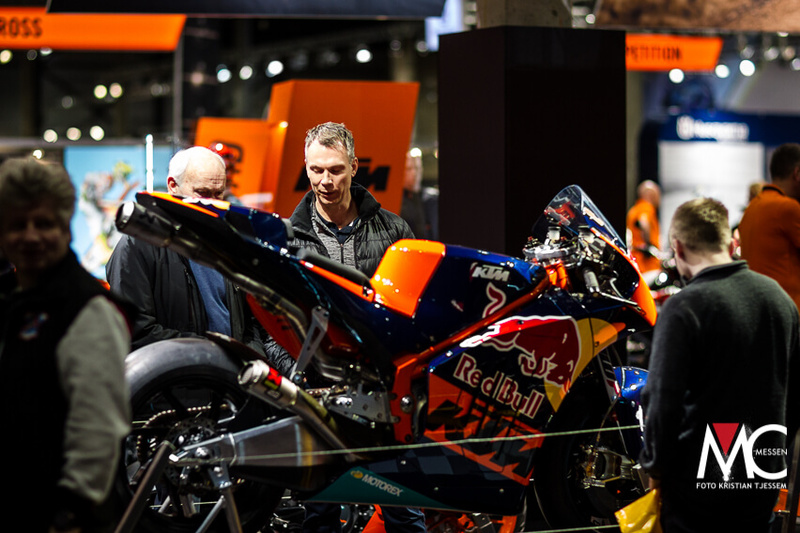 During this period all focus is on motorbikes and everything around. 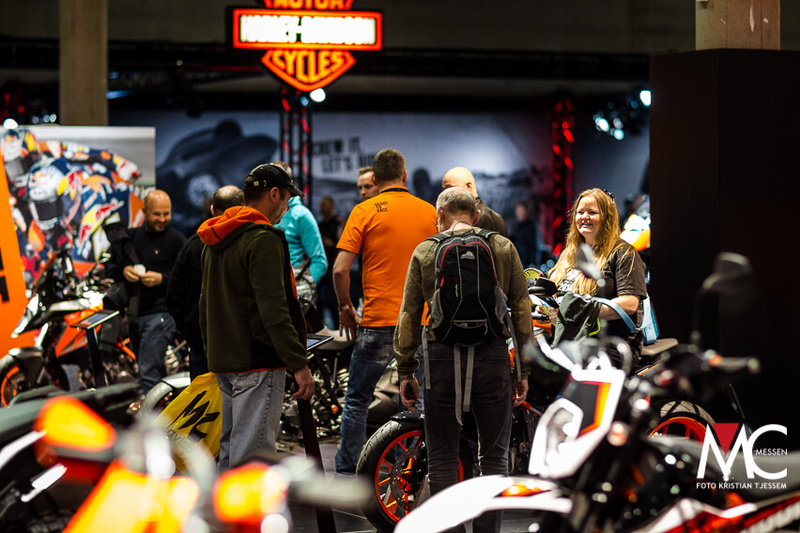 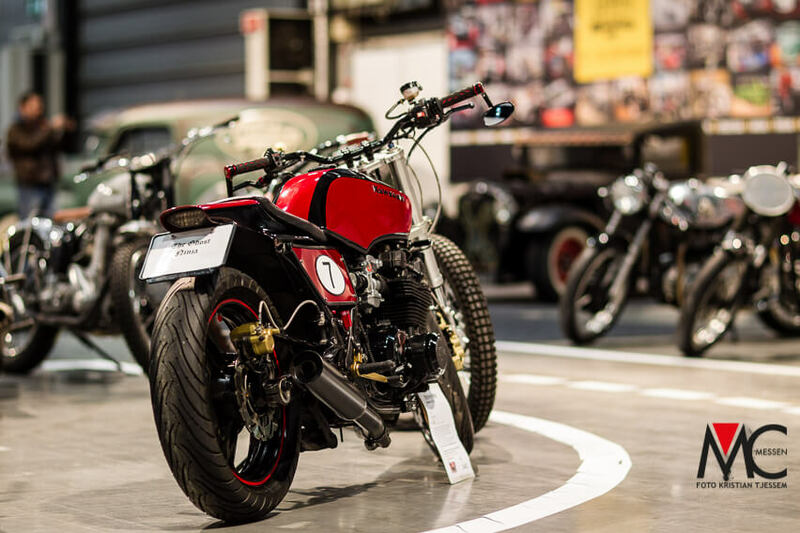 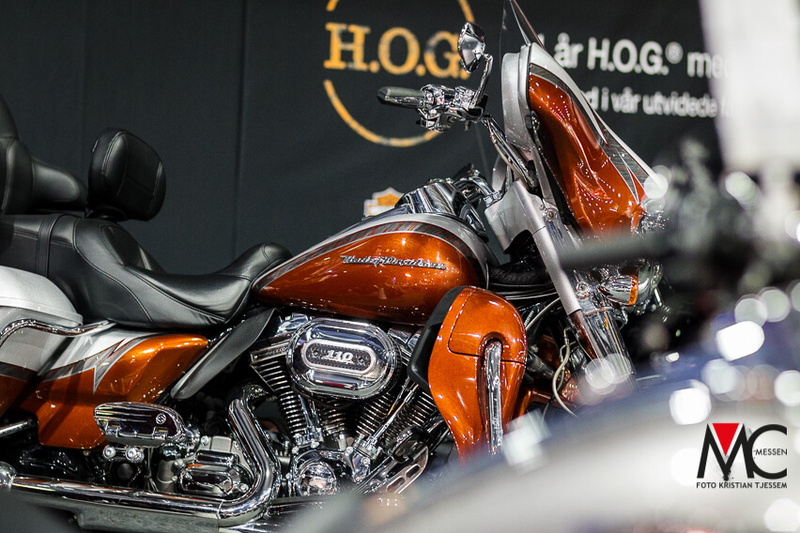 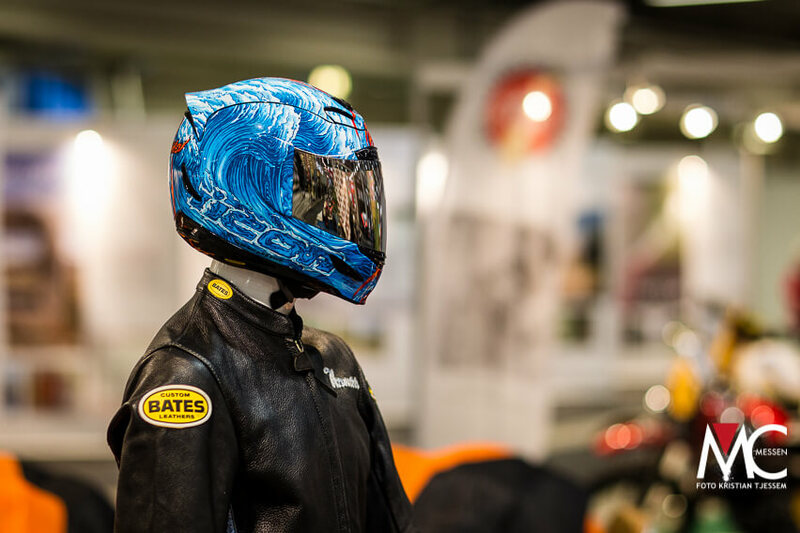 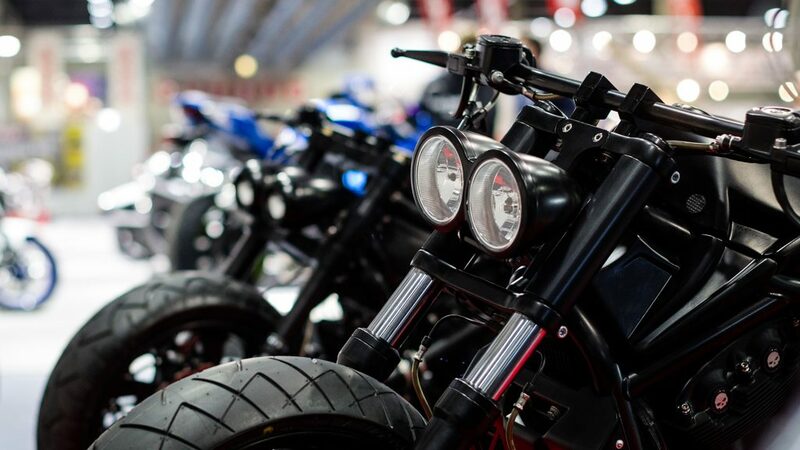 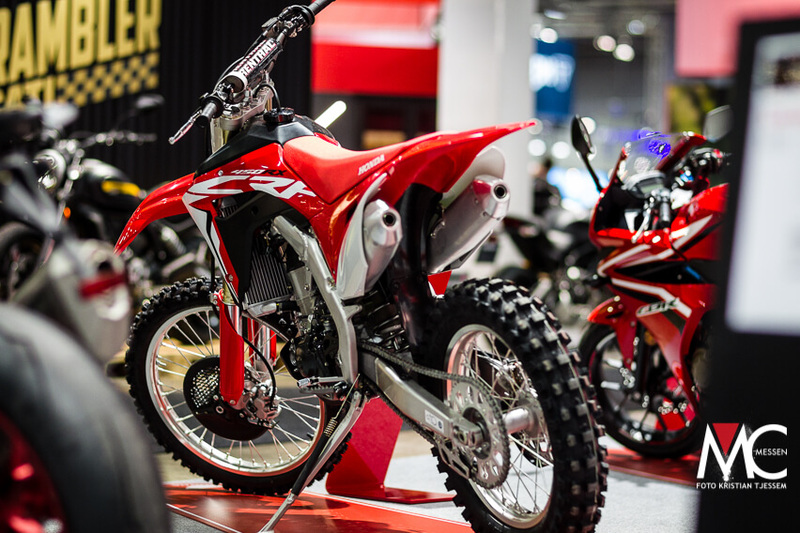 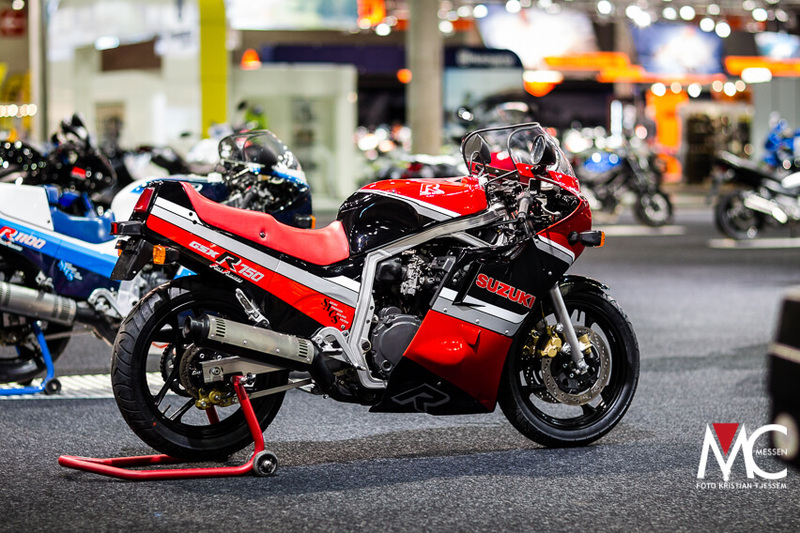 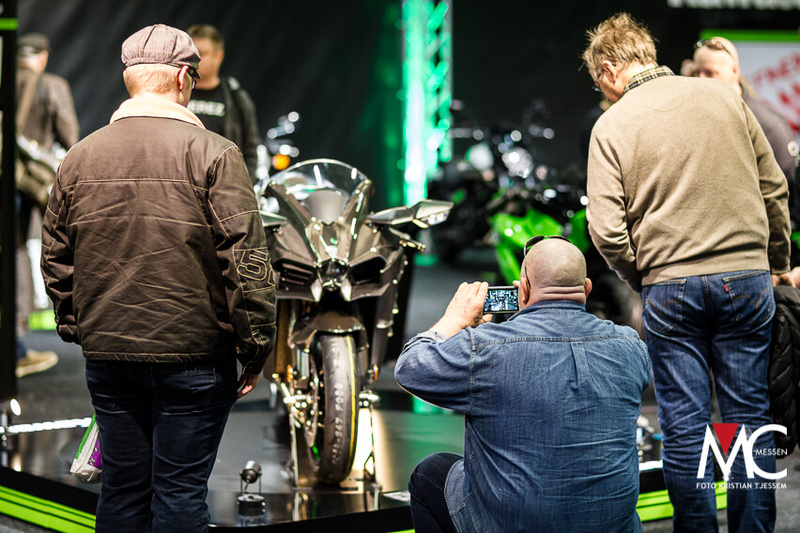 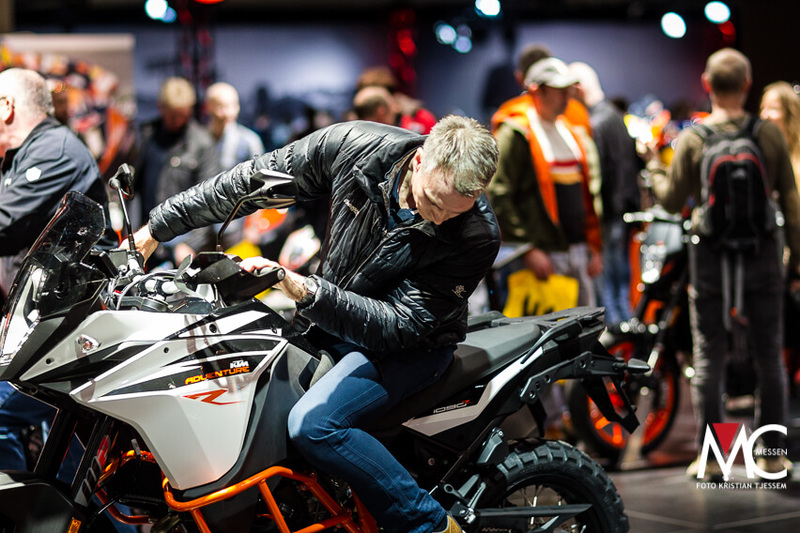 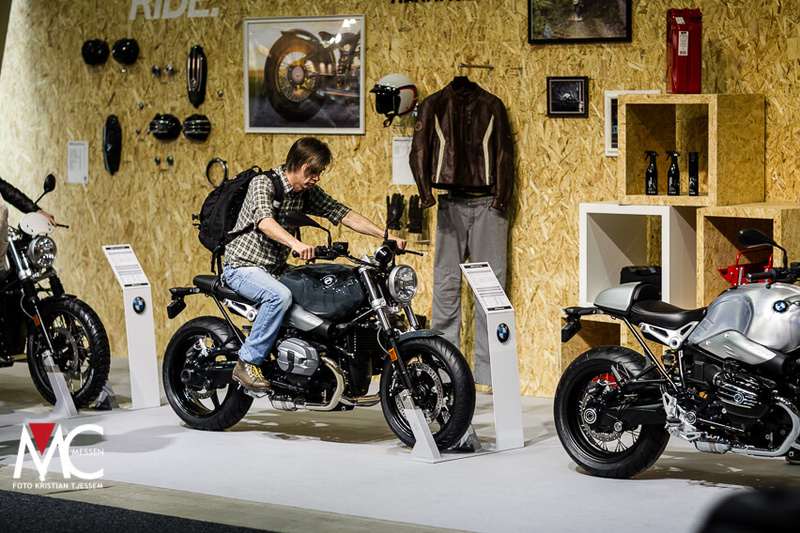 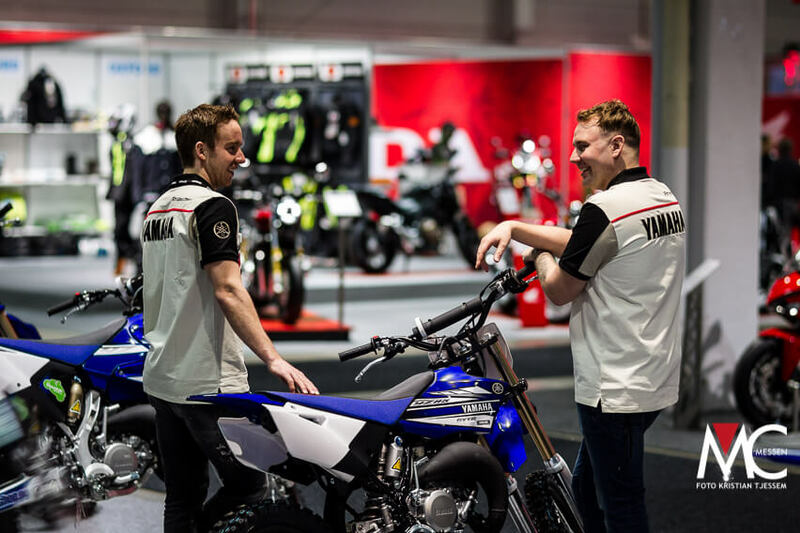 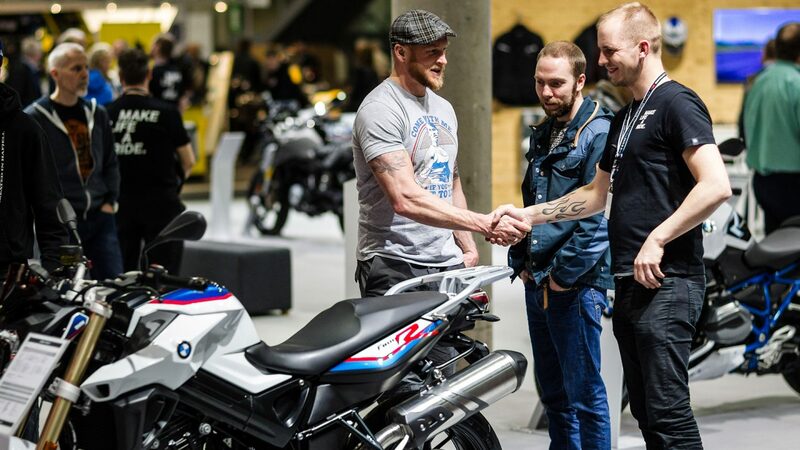 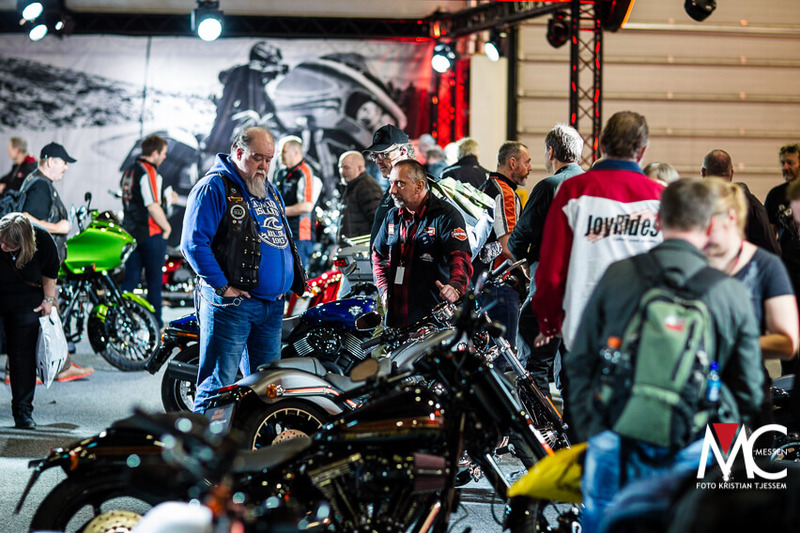 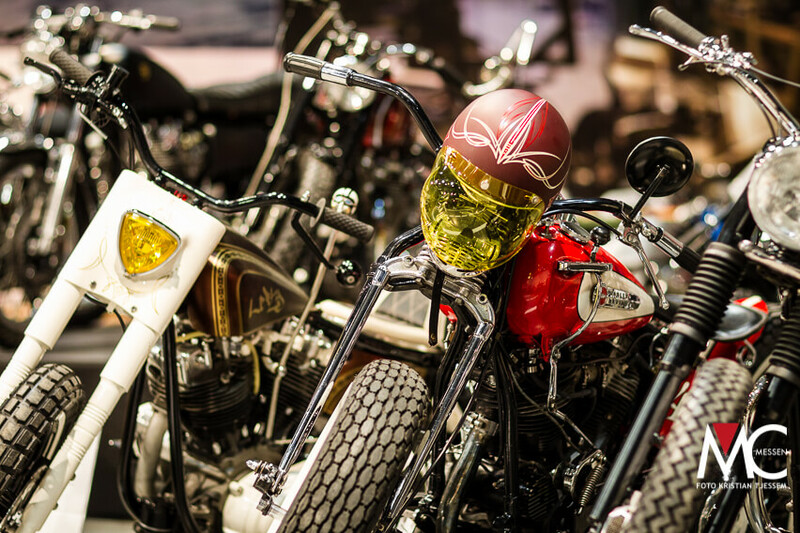 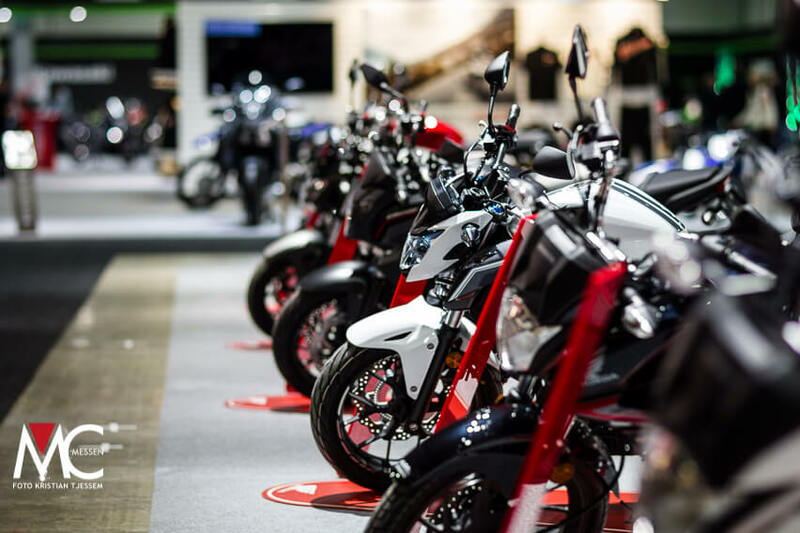 The halls are filled with spectacular bikes, news, trends, knowledge and experience, and the event draws a large audience from the whole of Norway. 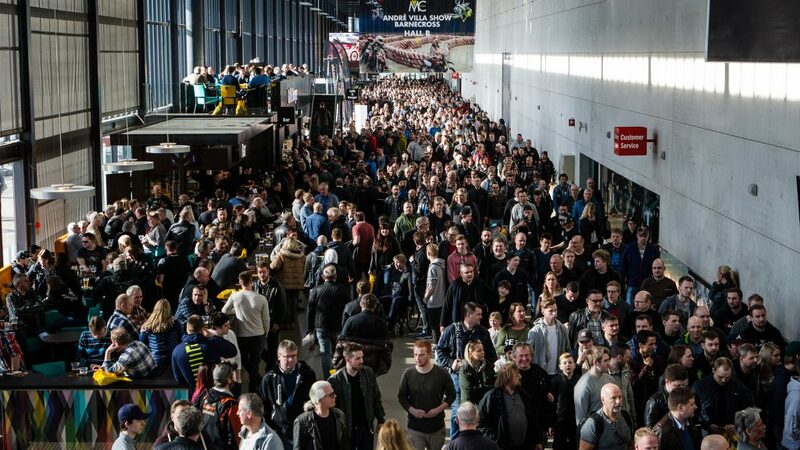 The next upcoming MC-messe is March 29th-31st 2019. 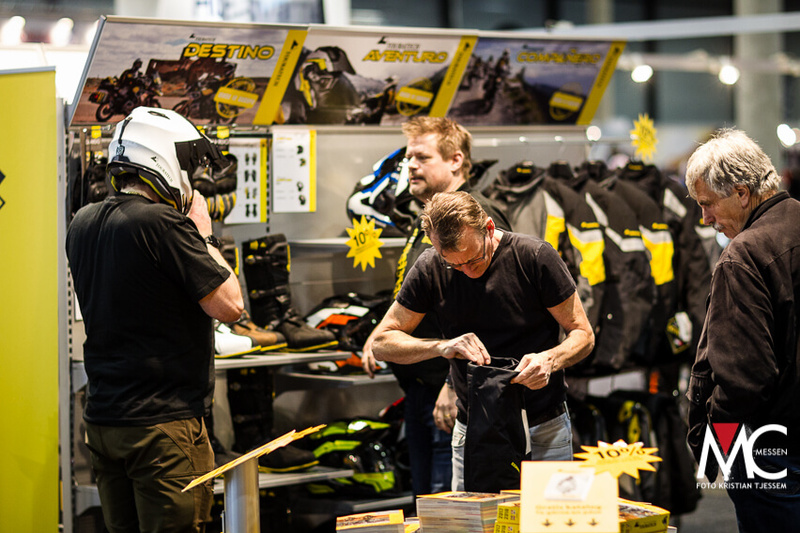 Exhibitors at MC-messen are here to market and sell MC and equipment, take care of excisting customers and meet new potential customers. 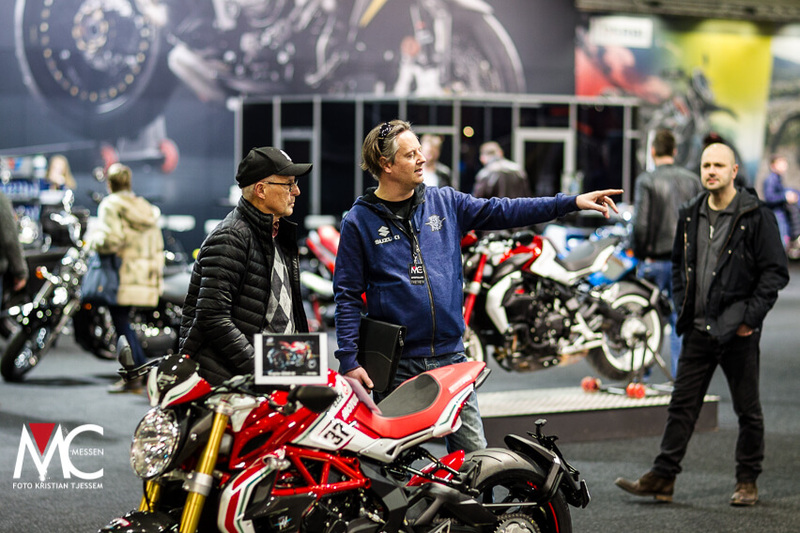 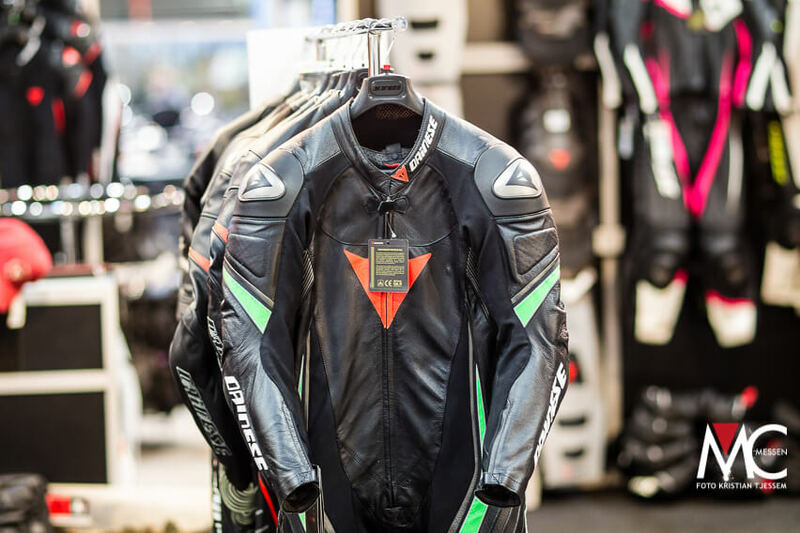 Distributors, dealers, accessory suppliers, interest organisations and MC-clubs – all are here to present their selection, latest news and activities for the coming season. 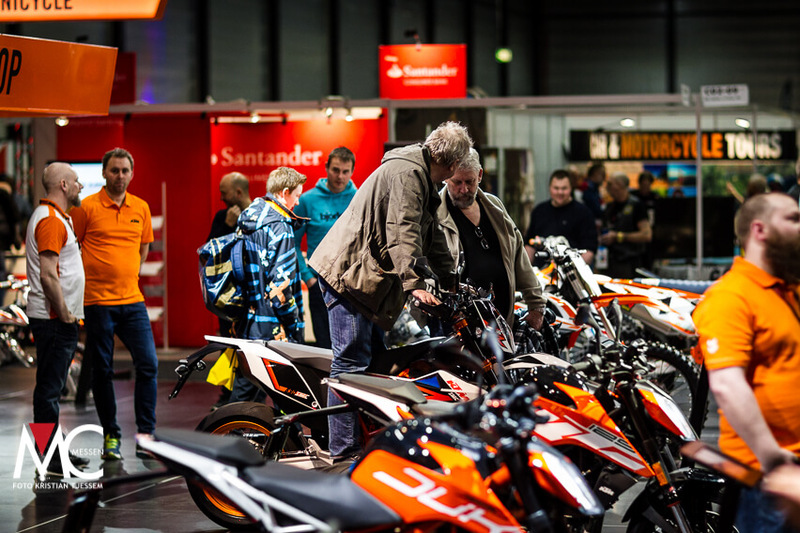 MC-messen is a collaboration between Motorsykkel Importørenes Forening (MCF) and Norges Varemesse and was first time held in 1992. 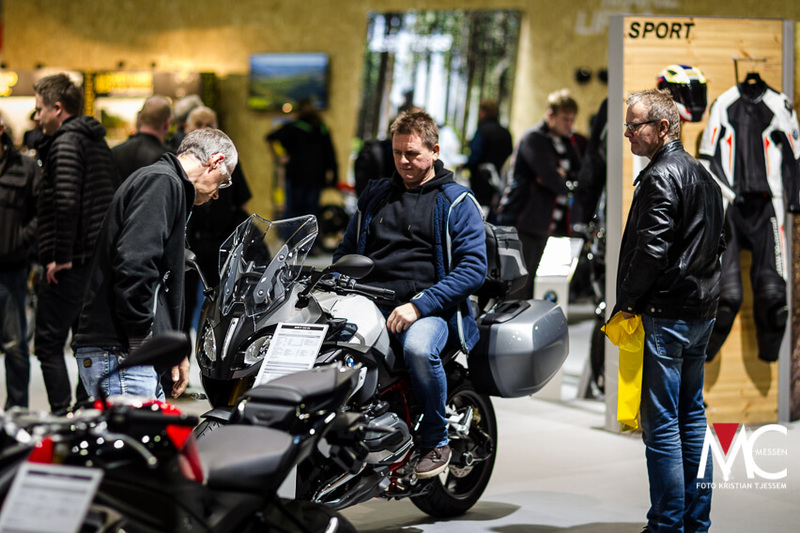 The exhibition will be held at Norges Varemesse, located at the largest exhibition centre in Norway, 10 minutes by train form Oslo Central Station.